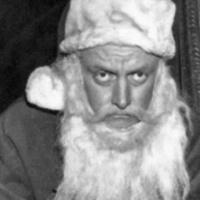 Henry Corwin (Art Carney), a derelict Santa Claus, is fired on Christmas Eve. He discovers a mysterious bag that gives out presents. He sets out to see the less fortunate inherit the bounties of Christmas - his one wish.